Shopping for a Bank Foreclosure Deal in Seminole County FL? We offer exclusive access to Seminole County foreclosures for sale and Seminole Co Short Sale Listings not seen on any other Florida foreclosure listings site. 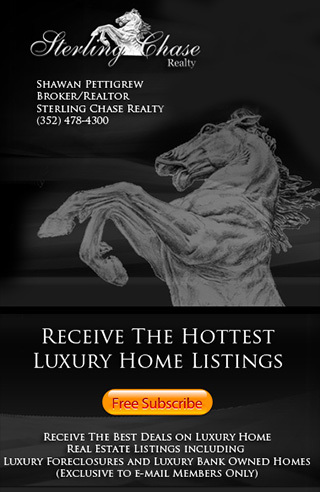 The official Seminole County FL Bank Foreclosure Real Estate Search. View all Seminole County Bank Foreclosures, Seminole Co Short Sale Listings, Pre-Foreclosures and REO Homes. 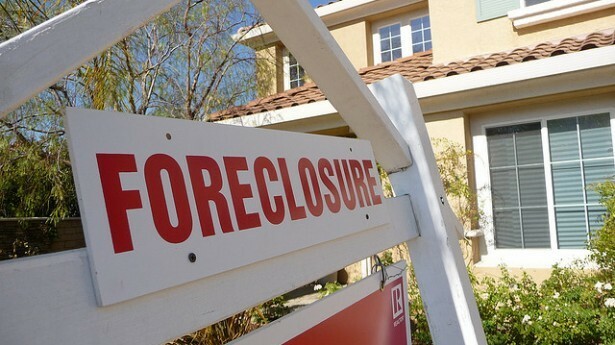 Save tens of thousands of dollars on your next Seminole County Foreclosure home purchase. Search here to find Seminole County Foreclosures For Sale in Lake Mary, Heathrow, Longwood and Sanford Florida including Seminole County Bank Owned Homes & Seminole County Short Sales. If you have questions about Seminole County Bank Foreclosures or would like to know more about buying a Foreclosure in Seminole County please call us at (352) 478-4300.